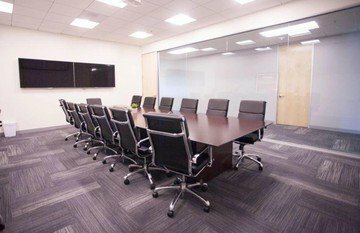 Professional boardroom, seats up to 16 people, the room also gives access to a kitchen and other break out areas. 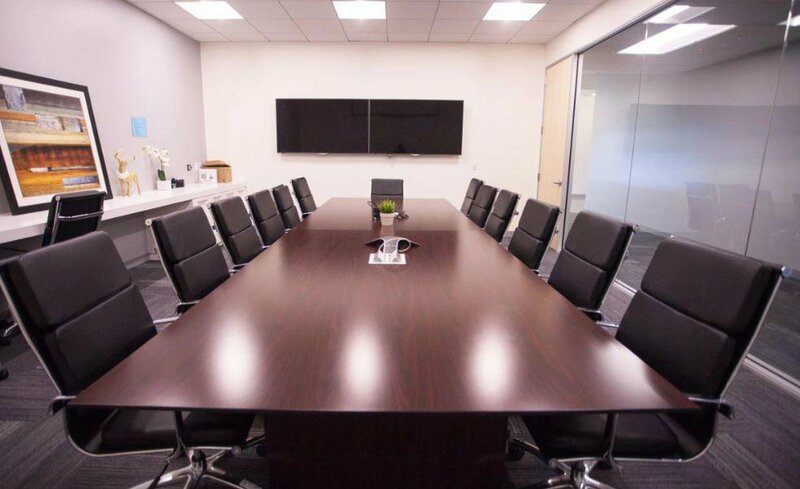 Executive conference room, ideal for board and team meetings. 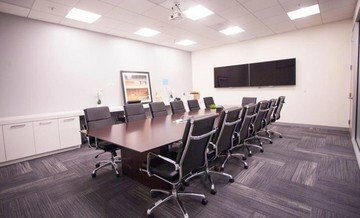 Our amenities include a projector, TV, whiteboards, wi-fi access and A/V support, to help create a productive and creative meeting.